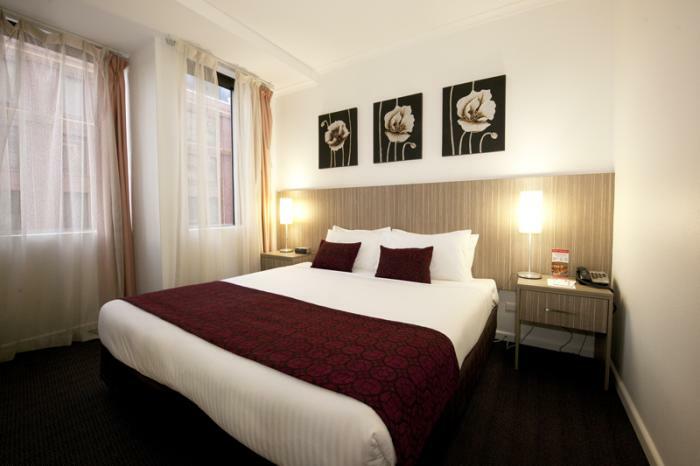 Metro Hotel Sydney Central is a 3.5 star hotel located just near Central Station in Sydney CBD. 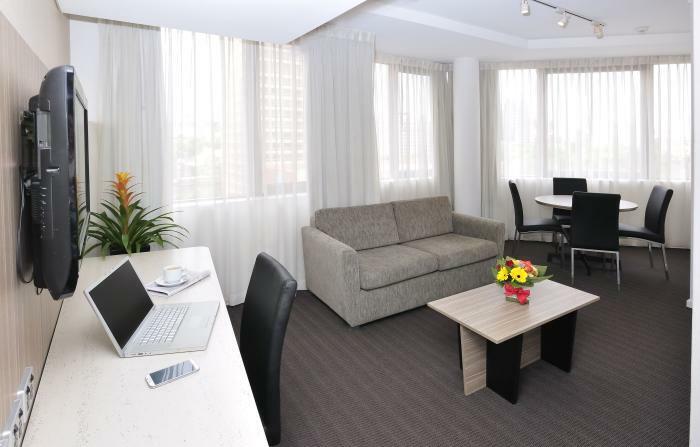 Whilst this hotel is not at the airport, it is well situated right near Sydneys main train station to get you to the airport quickly along the airport line, with stations directly underneath International and Domestic terminals. 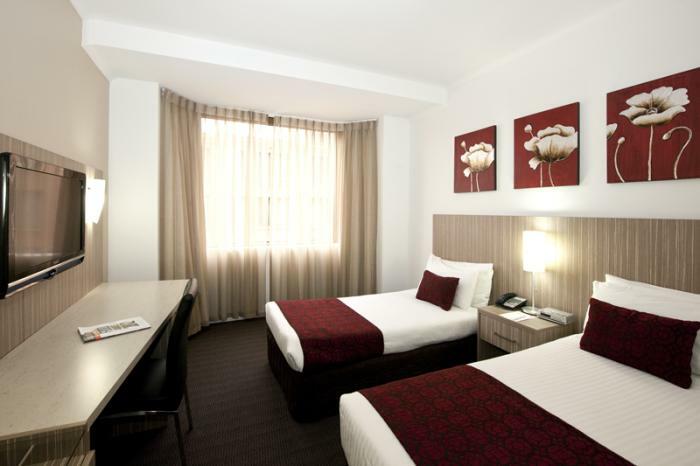 Metro Hotel Sydney Central may suit those travellers looking for a Sydney CBD hotel to quickly explore the city on their overnight stay connecting to another flight or destination. 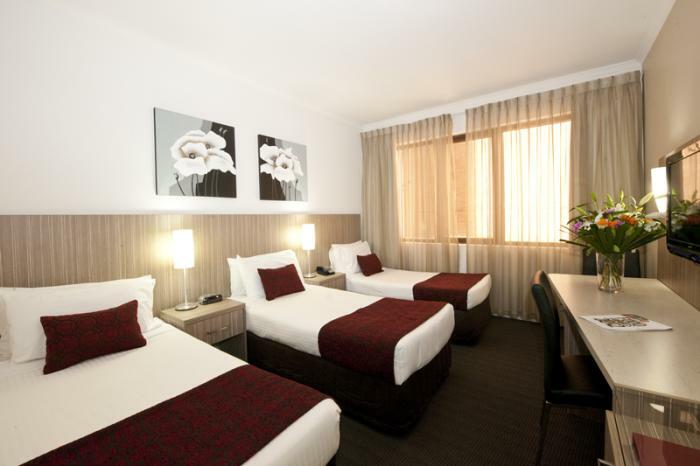 The hotel offers a variety of ensuite rooms, with double, twin and junior suite options available. 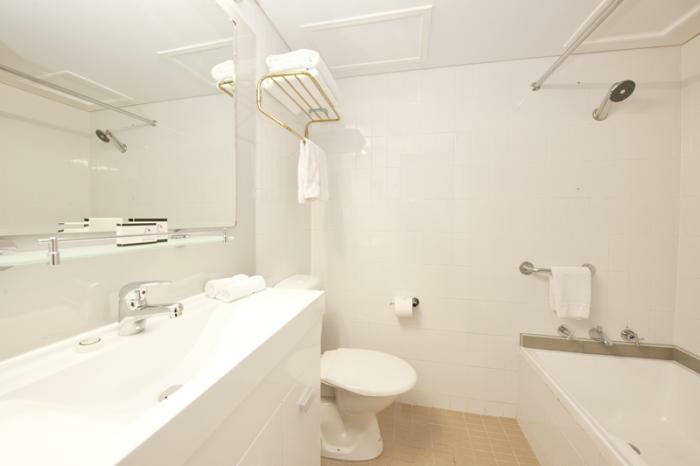 The hotel also offers a pool, 24 hour reception, WiFi in every room and onsite restaurant. 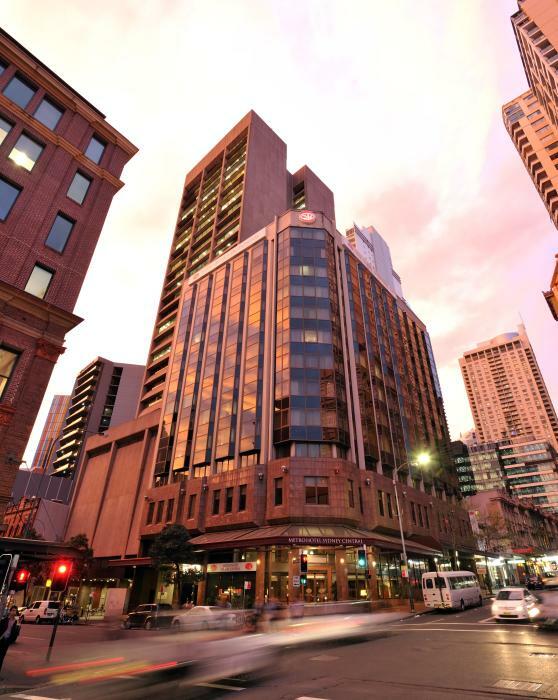 Directions to parking: Secure under cover car parking is available at World Square Car Park from $30.00 per vehicle per night one entry and one exit.The car park entrance is located on Pitt Street. 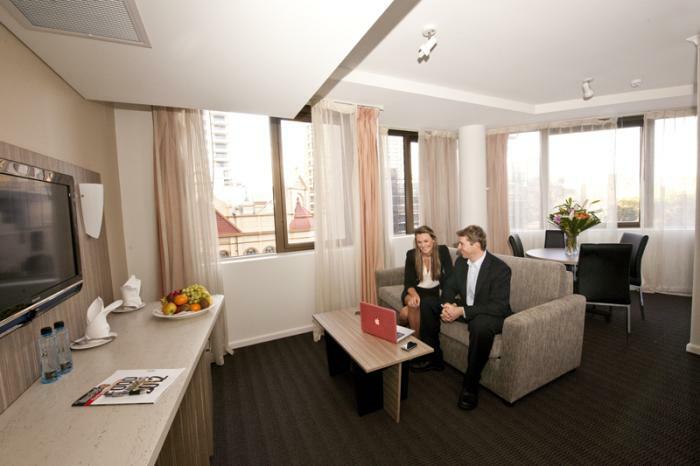 Continue north along Pitt Street from the hotel. 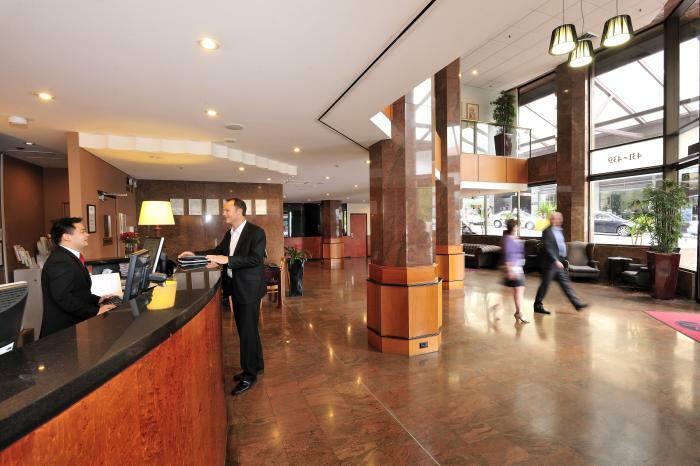 And immidiately on your left is the car park entrance. 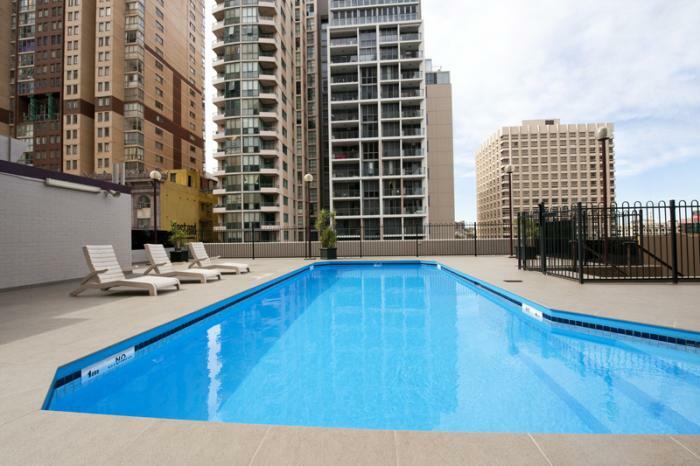 Approach the boom gate and take a ticket. Present ticket to reception for validation. 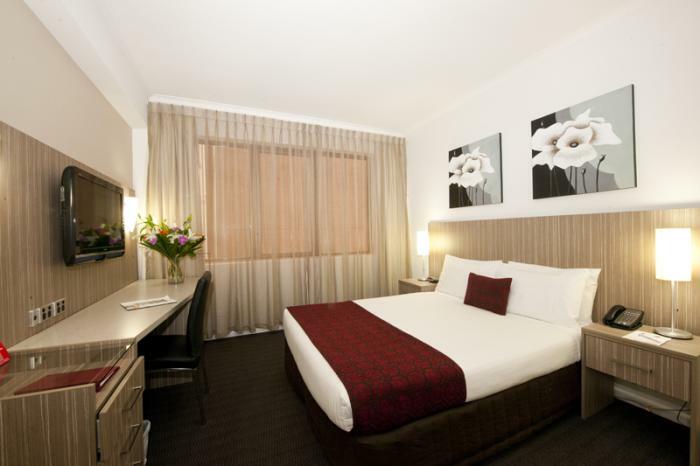 Metro Hotel Sydney Central is 6 out of 10 based on 2 customer votes & Yelp reviews.